Do you want to open a private limited company? Are you in search of a consultant who can cater your need for the company law consultancy? Then you can surely trust upon us to float your company. With the introduction of the New Company Act 2013, you need services of the professionals like us to comply with the law. 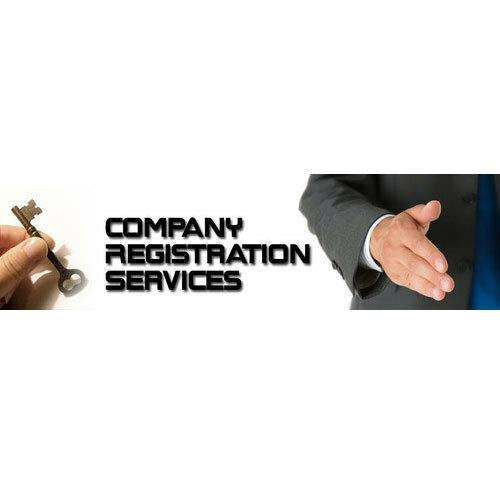 We not only provide the services of incorporation but also assist you the day to day compliances. We Mox Digi Sign Pvt. Ltd. are well-known and leading Service Provider, Trader and Exporter of a remarkable range of E Token and Biometric Machine. we are an organization that is connected with the distinguished vendors of the market. Located at Ahmedabad (Gujarat, India), Under the supervision of our Director, “Mr. Jinendra Shah,” and " Chetankumar Shah" we have achieved huge client base across the world. We also provide Digital Signature Service and Consultant Service etc.